Rarely available South East facing corner unit in the well known luxury building: Chancellor by Polygon. Large windows in the living room with gorgeous view overlooking mountain baker. Bright and specious 842 sqft, 2 bed and 2 bath with stainless appliances and stone countertop. 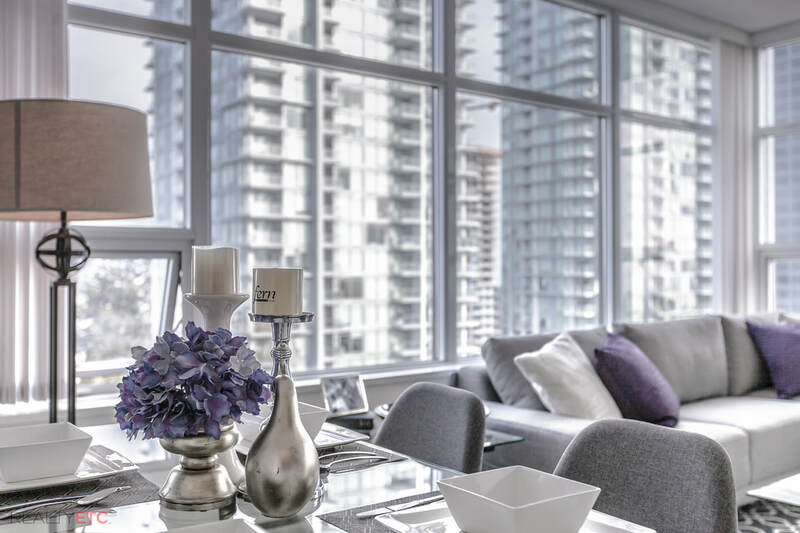 Few steps away from Metrotown Shopping Centre, Bonsor Community Centre and sky train! First open house Sept 16/17 (Sat/Sun) 2:00-4:00 pm.